Beautiful PVC Cafe Blinds that have been created with elegance. Our PVC cafe blinds are custom designed to suit you and your home, giving you the freedom to enjoy comfort outdoors without blocking the view. 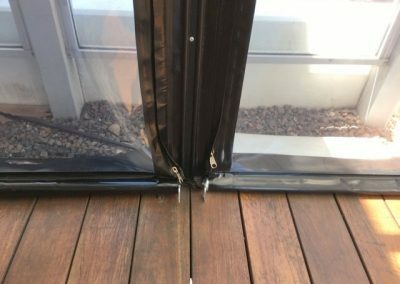 They’ll provide weather protection for your outdoor space, allowing you to entertain all year long and they’re fully retractable when not in use. Made to order with an innovative design. Our PVC cafe blinds have been created with practicality, versatility, durability and ease of use. Enjoy your outdoor living area all year around and add value to your home or property with quality PVC cafe blinds. Motorisation and remote control. Wind, sun and motion sensors. Storm pole support legs. 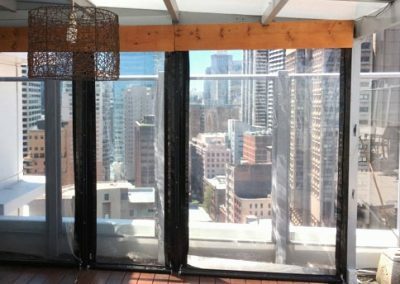 These are traditional straight drop verandah blinds; simply operated by pulling a rope that retracts the awning and can be secured at any height. 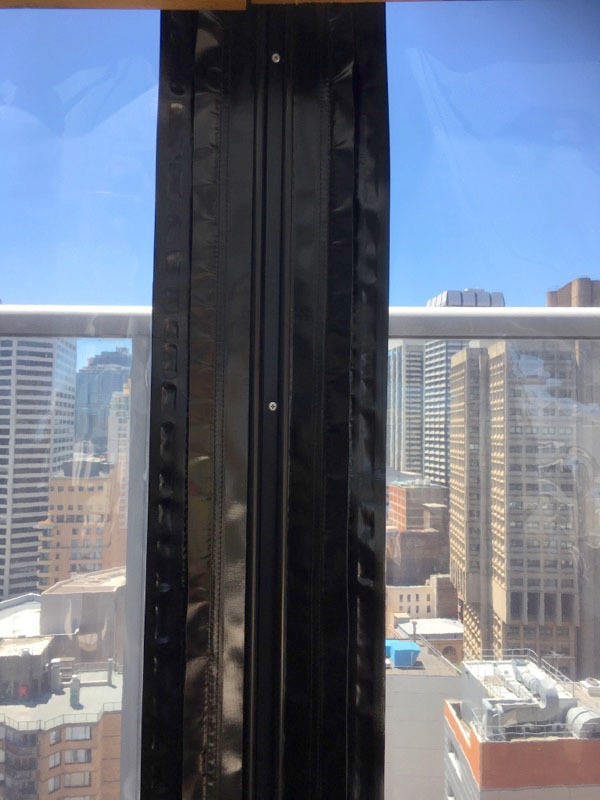 The cord and reel blind is most commonly used as an economical solution for enclosing decks or patios. 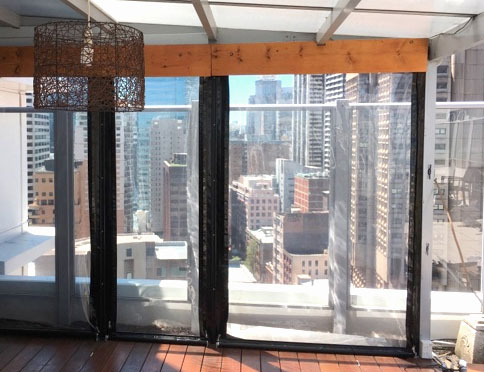 This clear patio blind is a heavy duty cord operated blind, available in white, cream or black vinyl. 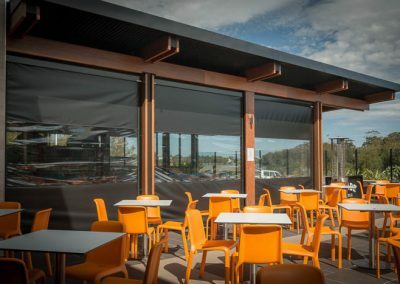 There are no components to rust, so these cafe blinds are ideal for any areas exposed to the elements. 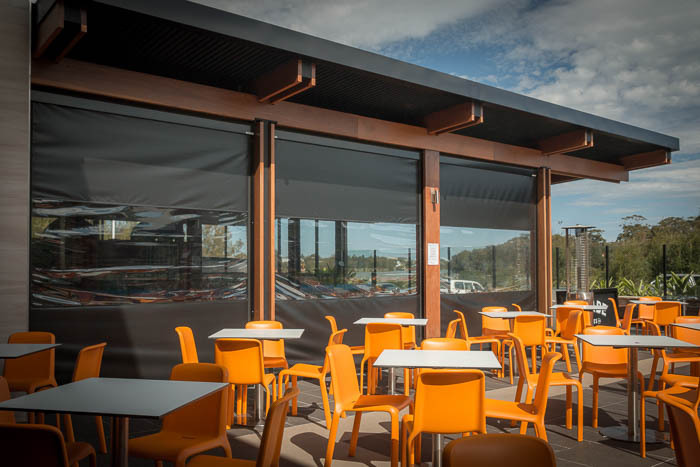 The cord operated café blind is also suitable for use along the edge of a verandah or shop front. 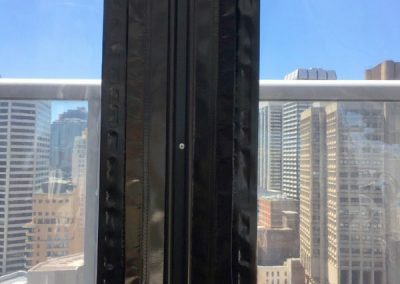 This blind is based on the construction of the cord operated system, with the added benefit of being able to completely enclose your outdoor area. The side zipping system closes the gap between the edge of the blind and a wall/beam with zips. 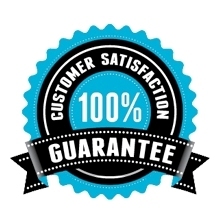 We only use high quality zipping to ensure strength and durability.